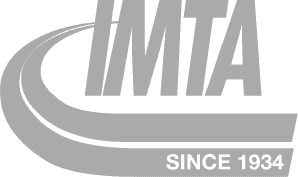 The MTIS tire inflation system saves truckers time and money. Truck driving jobs have become the most common jobs in the US, so why is driver demand at an all time high? Staying with your first company for a year or more is a great move for your career. 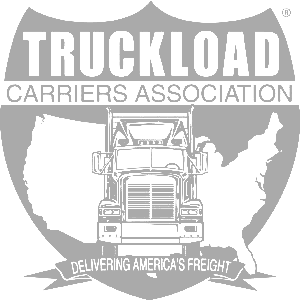 Learn how this opens more doors for other jobs in trucking in this post. After deciding to get a CDL, the next logical step is getting truck driver training. 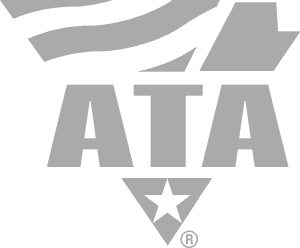 We discuss what truck driver training is and how to get it in this post. 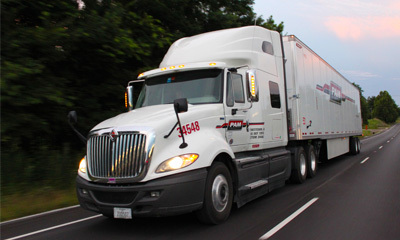 The best trucking schools for inexperienced drivers are around 3-4 weeks long and will train drivers in all areas. Learn more about the best trucking schools in this post. Understanding the many options for how to pay for truck driving school. Truck driving jobs are in high demand right now for a few different reason. We cover those reasons and how to go about getting your first trucking job in this post. Let's review the 5 key things to consider when trying to find a trucking school to help you make the best choice possible. If you are looking for a stable career, truck driver jobs are among the best choices out there. Find out how to get company paid CDL training and start earning a steady paycheck as a truck driver in right around 1 month.